Jeff G 78 had the most liked content! I have the tool (KD-3087) siteunseen showed and I have used both rope and rubber hose to hold the valves closed. I like rope better as it doesn't have as much give as the rubber hose. The valves will stay completely closed with the rope. That said, the tool went out of production quite a few years ago, but you can probably find a used one. It works okay with stock valve springs, but I found that performance springs and retainers make it difficult to use. The tool doesn't fit well on the springs close to the towers and stiffer springs cause the tool to flex and slip off the valve retainers. 1972 240Z:Jeff, I am looking for a connector for the headlight. Any chance you may have one or the wiring with a headlight shell. 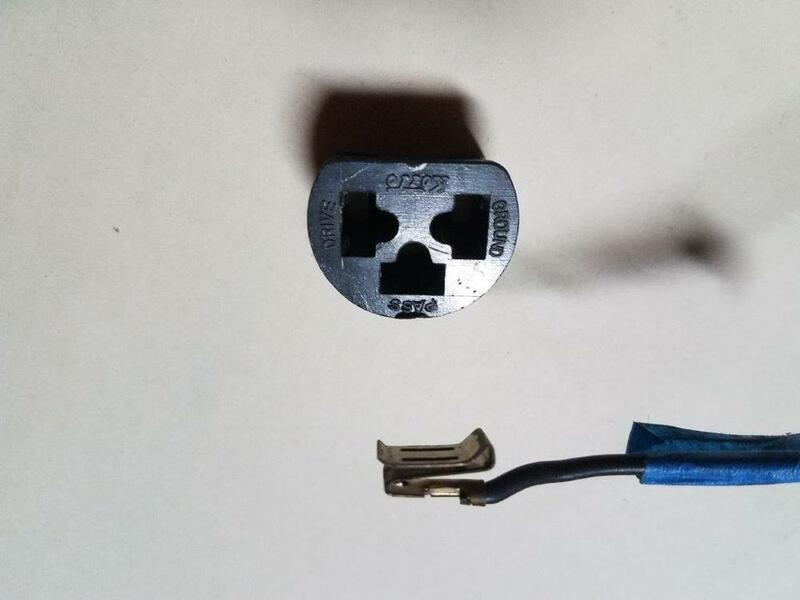 This is the connector that the headlight plugs in to. I will be up your way on a business trip next week and could stop in and pick it up.